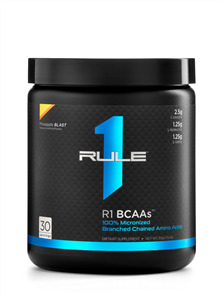 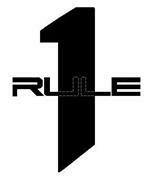 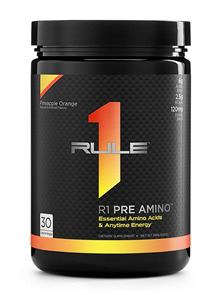 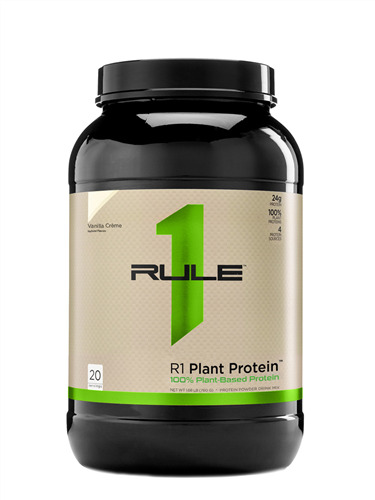 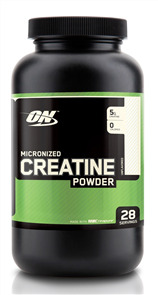 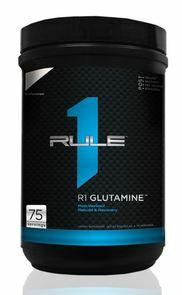 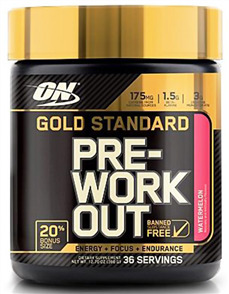 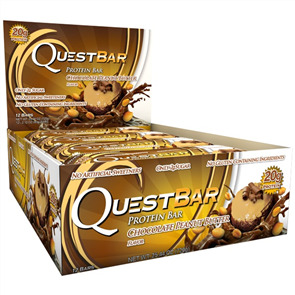 Rule 1 Plant Protein blend is comprised of 4 plant protein sources and delivers 24g of protein per serving. 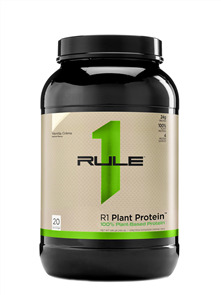 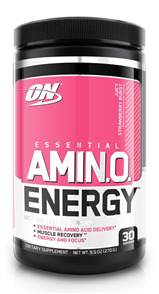 R1 Plant Protein is easy to digest with No Lactose, Cholesterol or Banned Substances. 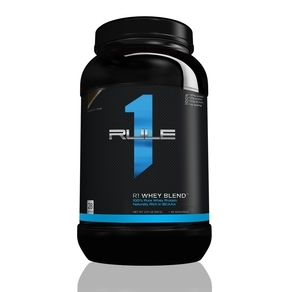 R1 Plant Protein is a complete protein source with a full amino acid profile and works well first thing in the morning and before or immediately after workouts to help effectively deliver the vital amino acids your muscles need performance and recovery.